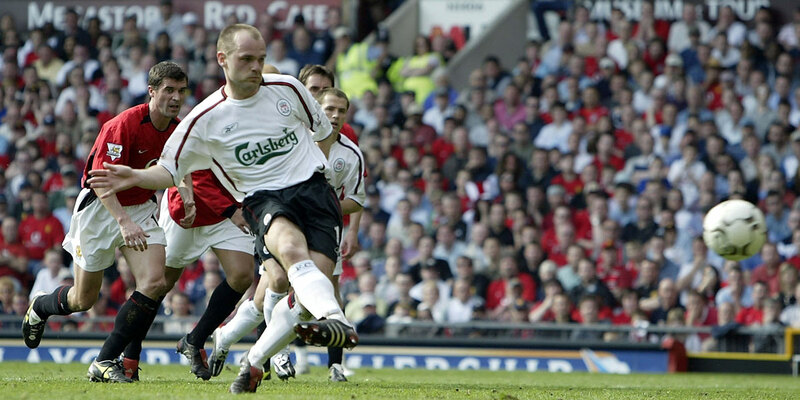 Danny Murphy played in the Premier League for Liverpool, Charlton, Tottenham and Fulham, making 417 appearances and scoring 50 goals. The 41-year-old, who now works as a pundit, was also capped nine times by England, netting once. 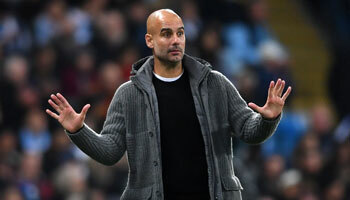 In part one of a bwin exclusive, he discusses Manchester United, Arsenal, Chelsea and Manchester City. How do you think Manchester United will do this season? There’s a lot of trouble going on at Manchester United, but I think they will still comfortably finish in the top four this season, no doubt about that. [Jose] Mourinho is too clever and too experienced a manager to not finish in the top four with this group of players. What are your thoughts on Mourinho’s behaviour this year? 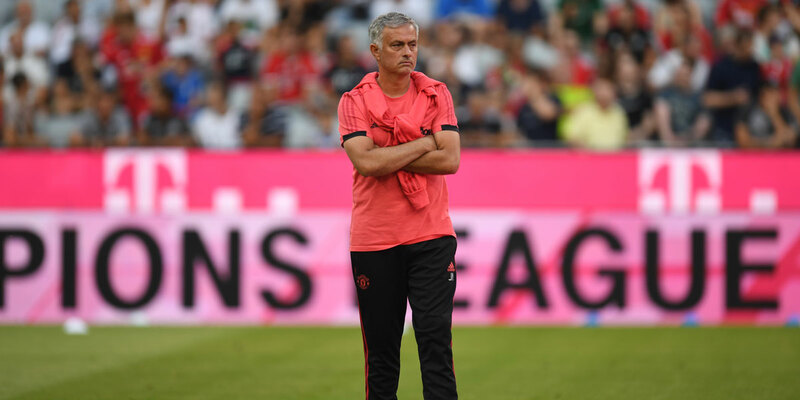 Mourinho has been successful everywhere with his trusted formula, but I think he is feeling an obligation to change that formula at Manchester United. I think he’s changing how he does things and making tweaks he wouldn’t usually make to try appease the history of the club and what fans expect. You can’t keep that many supporters happy by continuously playing such pragmatic football at Manchester United. This Mourinho team is set up defensively and they aren’t putting teams to bed. I think [Jurgen] Klopp and [Pep] Guardiola would definitely get more out of players like [Paul] Pogba and [Anthony] Martial. Mourinho shows too much respect to lesser opposition instead of trusting the wealth of attacking options he has to score the goals that will get them the win. However, Mourinho has proven people wrong before and I think he will prove them wrong again this season. Manchester United were looking at signing a new central defender but failed to sign anyone. What do you think happened here? I don’t really understand Manchester United’s transfer strategy. If Manchester United wanted to sign a new central defender, they should have tried to sign [Virgil] van Dijk but they were the only big club who didn’t. Van Dijk was the best available central defender on the market and they didn’t buy him. [Toby] Alderweireld was the best available central defender on the market this summer and they didn’t buy him either. Why not? Those are two players who have proven to be two of the best defenders in the Premier League but Manchester United didn’t take advantage. I can understand why Manchester United didn’t want to pay huge money for Harry Maguire because he isn’t at that level. What does Mourinho do for Victor Lindelof and Eric Bailly? Lindelof and Bailly aren’t looking like the strong central defenders that we know they are and Mourinho needs to take some of the responsibility for that. They’re lacking confidence and that is down to the manager, who has publicly spoken about how he wants to replace them with new signings and is showing his unhappiness that it didn’t happen. However, both Lindelof and Bailly also need to take responsibility because this is a chance to prove the manager wrong but they aren’t taking it. If a manager signs a player, they need to give the player an opportunity to pay them back, but Mourinho hasn’t even given Lindelof a chance. The board potentially didn’t want to back Mourinho with more money to spend on a central defender this summer because they’ve seen what he’s done with Lindelof. Klopp’s enthusiasm and attacking football is poles apart from Mourinho. Do you think there’s a lot of envious Man Utd fans out there? I think a lot of Manchester United fans will look at the way Klopp has Liverpool playing with such attacking intent and they will be envious. Liverpool are always on the front foot, with fast movement and excellent speed of passing. More crucially, Liverpool are never in fear of the opposition and they can’t be accused of giving their opponent too much respect. I think Manchester United fans will look at that and wish it was what they were watching at Old Trafford. The body language of Manchester United players is reflective of Mourinho’s mood and there does seem to be a discontent within the group. The players are lacking energy and confidence and they’re showing their frustration on the pitch. You compare that to Klopp’s enthusiasm, positivity and passion and the contrast is unbelievable. However, it’s important to remember that Mourinho has won more trophies at Manchester United than Klopp has at Liverpool. Mourinho has been much more successful than Klopp over the years so fans shouldn’t get carried away thinking the grass is always greener. What did you think to Arsenal’s first transfer window without Arsene Wenger at the helm? I thought Arsenal’s transfer business was average at best and I think the fans would have every right to be disappointed. Arsenal didn’t make any star signings that would make them competitive again and I think the club will struggle enormously to get into the top four. 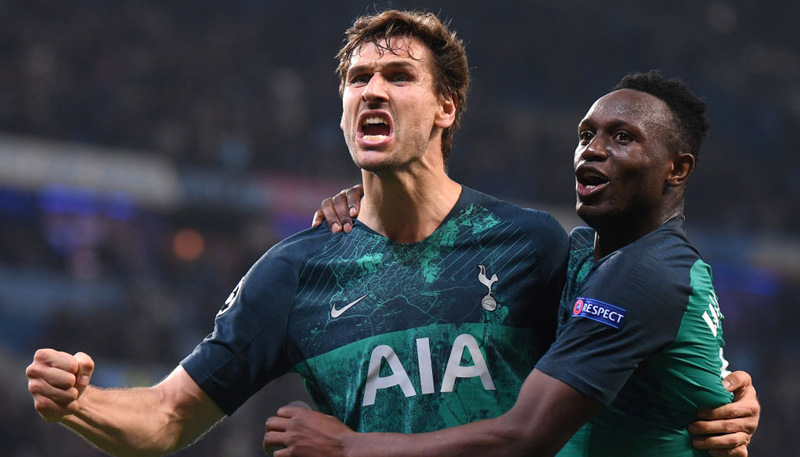 They still look very vulnerable in defence and they have a very long way to go before they can even think about challenging for the top four again. Arsenal needed to have a massive transfer window and they didn’t address the issues well enough. You could make a case that Arsenal need to improve the entire defence with four or five signings, to get the experience and leadership needed. Arsenal signed a new goalkeeper in [Bernd] Leno but I don’t think goalkeeper was a position that needed to be a priority this summer. Arsenal could have David De Gea in goal as well as Petr Cech and they still wouldn’t be able to save this defence from conceding too many goals. Will Arsenal be looking over their shoulder at the likes of Everton? I think Everton have the potential to have a very good season because they’ve brought in some real quality, but Arsenal won’t be too worried about looking over their shoulder. Arsenal still have ridiculously good firepower and fantastic home form that should be enough to see them finish in the top six. It is Arsenal’s defensive vulnerability against their rivals at the top of the league that push them down into the Europa League places, but you’d expect them to get the better of everyone else. Sarri is a manager who has a huge reputation for bringing goals and I can see that following him to Chelsea. I think [Alvaro] Morata and [Olivier] Giroud have the potential to score 20 Premier League goals this season if they both play regularly. 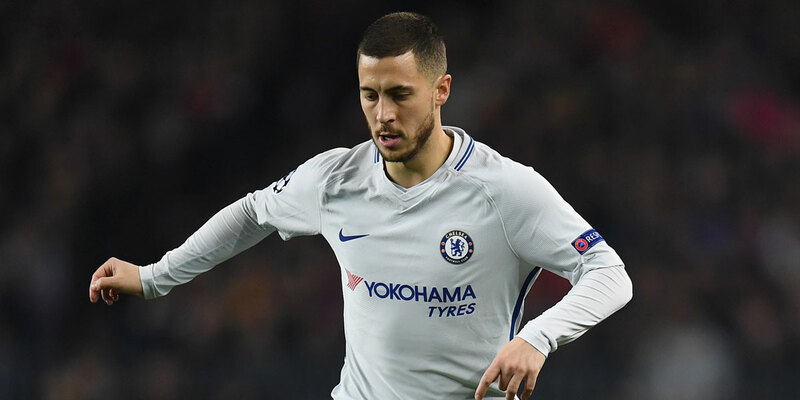 I look at [Eden] Hazard and how he played at the World Cup and I think he also has the potential to score 20 Premier League goals in a season. Sarri is looking to implement a very attacking style, but I think we’ve already seen how easily Chelsea can be opened up and their defensive frailties this season. Chelsea would never get opened up so easily under [Antonio] Conte and Mourinho so that’s a balance that needs to be addressed if the club is to be successful. You can’t win trophies if you’re leaking goals. What do you think to Hazard going to Real Madrid? I don’t think it’s inevitable that Hazard will end up at Real Madrid. I think he’s very comfortable in London and he has handled the situation very professionally this summer. Hazard always speaks highly of Chelsea and I think he has the potential to get even better, to score more goals and to provide more assists. 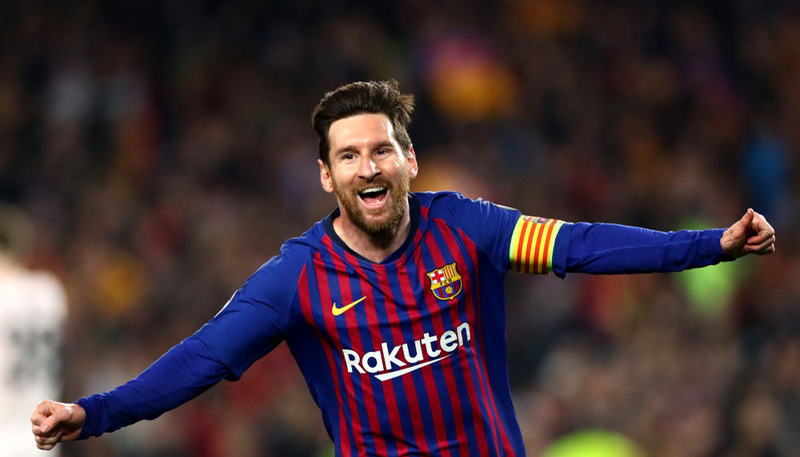 He is Chelsea’s world-class player in an attacking sense and the club will need him firing if they’re to get back into the top four this season. Manchester City are deserved favourites for the Premier League. What are they capable of this season? I think Manchester City will win the Premier League and replicate what they did last year. Manchester City look even better this season. [Benjamin] Mendy is practically a new signing after being injured last year and he’s already showing he can be a real provider going forwards. I also think [Riyad] Mahrez will prove to be a very good signing and add an extra dimension to what they already have. I’m looking forward to see how both these players improve under Guardiola this season. Manchester City are playing football in a breath-taking fashion that other teams simply can’t compete with. Guardiola has them playing with so much confidence and freedom that they know they’re going to win and don’t even flinch when they concede a goal. They’re more than capable of winning the Champions League this year, but that will also need a bit of luck as with any cup competition. Can Manchester City earn the label of greatest Premier League team ever this year? I still wouldn’t call Manchester City the greatest Premier League team ever, even if they repeat what they did last year. I think Manchester City will need to dominate for 4-5 years before I start thinking about them as the best team ever. Longevity is what creates the best and the greatest in my opinion.